I really just feel so grateful for the country I live in. We just had Memorial day, and now we're getting closer and closer to the 4th of July!!! What WHhhuuuttt!!!! I love everything about this holiday. The BBQs (Eric and I just bought our first grille the other day. SOOO excited!!! ), the colors, the decorations, fireworks, baseball games. I mean this literally is just the all American day. Around this time last year, I made one of my favorite patriotic decorations. Check out my post How To: Make the Perfect Wreath for Every Occasion for the easiest how to project. This year (fingers crossed) I think the hubby and I are going to take a little road trip to Savannah Georgia to celebrate the 4th!!! We've never been, so if any of you have any fun spots to hit let me know!! 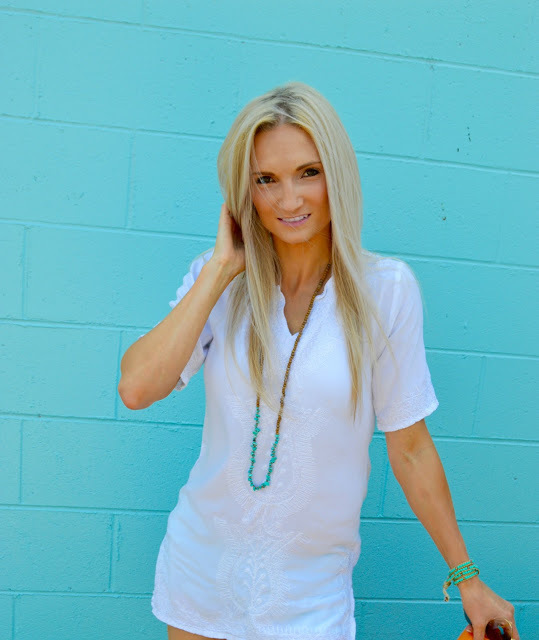 Don't forget to check out Fashion By Mariah for the Summer Kick Off Giveaway for your chance to win either a $125 Visa gift card, or a $25 gift card to Belle Bijoux!!!!!! Giveaway ends tomorrow! 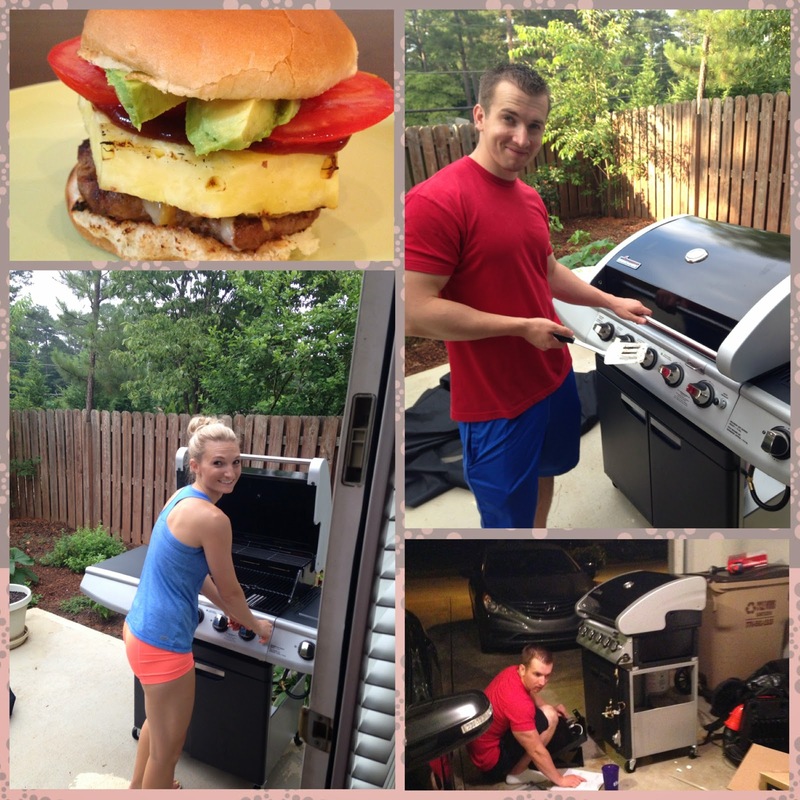 Our BBQ adventures this week!!!! I somehow stumbled across your blog while looking for reviews of Vans this evening. I am looking at purchasing my very first pair! I have read all sorts of stories on various websites about Vans making feet really sweaty so I have been hesitant to buy a pair in the past. Has this been your experience with Vans or are your feet always sweat-free when you wear them? I want to go to Australia so badly! When I finally do you'll have to tell me where to go! I love Vans. I never wear them barefoot though, so maybe that's why people say their feet get sweaty?? They have no show socks you can buy that barely cover your heal and toes. You can get them at the vans shop too I believe. I think as long as you have some type of sock on you should be fine :) Let me know if you end up getting some! Thanks for the sweet compliment on the blog!!!! I really appreciate it!